We’ve long known that smokers who switch to smokeless tobacco substantially increase their chances for longer and healthier lives. Now there’s compelling evidence that switching to smokeless can help smokers achieve complete tobacco and nicotine abstinence. 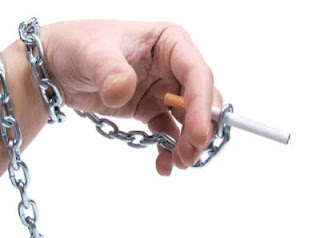 Swedish nicotine expert Dr. Karl Fagerström and Virginia Commonwealth University psychologist Dr. Thomas Eissenberg assessed the addictiveness, or dependence, of various forms of tobacco and nicotine (abstract here). Researchers in this field have developed a plethora of complex and sophisticated instruments to measure dependence. For example, Dr. Fagerström developed the most widely used dependence scale for cigarette smoking – the Fagerström Test for Nicotine Dependence. For their new analysis, Fagerström and Eissenberg took a simple, brilliant approach. They assessed dependence for cigarettes, smokeless tobacco and medicinal nicotine by looking at the quit rates from clinical cessation trials for each of these products. However, instead of looking at the treatment groups, they looked at the placebo groups; these provide baseline quit rates for cigarettes, smokeless tobacco and medicinal nicotine. With this data, they could compare the relative quit rates for the three products. The researchers found that the quit rate for cigarettes in these aggressive clinical trials was around 10% -- probably twice as high as that seen among the general population. The average quit rate for smokeless tobacco was about 25% (range 19 – 33%), and the rate for quitting long-term nicotine gum use (in one study) was 36%. The higher quit rates indicate that these products are less addictive than smoking. 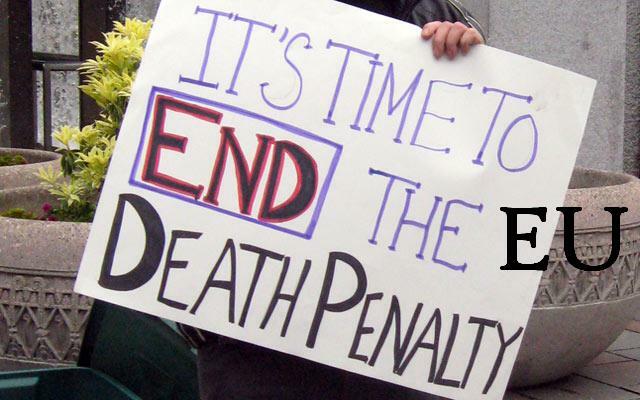 Harm reduction opponents have argued for years that switching is not a viable option because it perpetuates nicotine addiction. This study shows that smokers who switch to smokeless tobacco may markedly improve their odds of achieving complete abstinence, in addition to improving their health. A new study by investigators at McGill University in Montreal found that there is clinical trial evidence for acupuncture, hypnosis and aversive smoking as aids to quitting. The lead author was Dr. Mehdi Tahiri, and the study was published in the American Journal of Medicine (abstract here). Tahiri and colleagues examined evidence from 6 clinical trials of acupuncture. They found that the procedure increased the odds of quitting (Odds ratio, OR = 3.5, 95% confidence interval 1.03 – 12.0), compared with the control (a sham procedure). The researchers found four clinical trials of hypnosis, which also had a positive effect on quitting. However, the increase was not statistically significant (OR = 4.6, CI = 0.98 – 21). Aversive smoking may be unfamiliar to many readers. It involves taking a drawing on a cigarette every 6 seconds for 3 minutes, until the person smokes three cigarettes, or until the person is unable to smoke. After a short rest, this is repeated two or three times. Tahiri found four trials during the period 1973 to 1983. It produced higher quit rates (OR = 4.3, CI = 1.3 – 14.4). Smokers need to spend their money wisely, which requires searching for legitimate practitioners with well-established track records in providing these services. For smokers who are committed to abstinence, acupuncture, hypnosis and aversive smoking may be options. 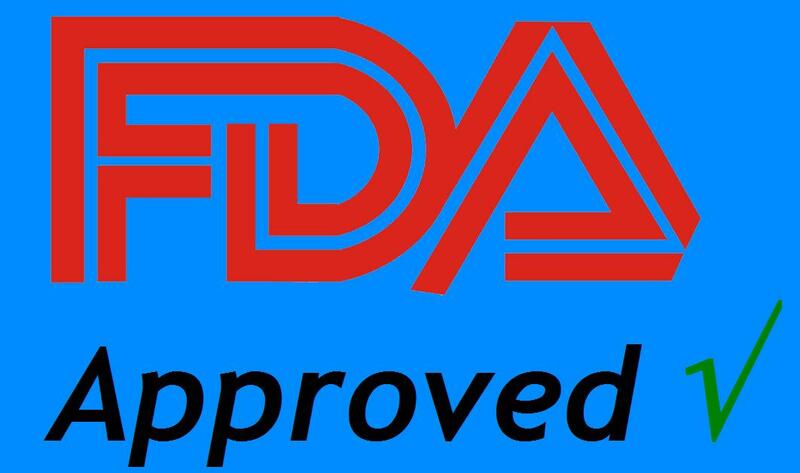 While the outlook for FDA approval of “reduced risk”-labeled products is cloudy (as I discussed recently here), many safer smokeless tobacco products, minus the “reduced-risk” label, are being sold in the U.S. In the European Union, the picture is bleaker: Snus is banned everywhere but Sweden. Bates is well qualified to address EU policy. He was director of Action on Smoking and Health in the UK from 1997 to 2003, and he has held high-level positions in the UK and Welsh governments. In 2003, he was the principal author of a landmark analysis of the EU ban (available here). Bates addresses three “major policy failings” related to the EU ban: public health science is ignored and abused; ethics and consumer rights are violated; and EU legal principles have been disregarded. Following are selected passages from his essay that are relevant to U.S. regulation; the piece is worth reading in its entirety (here). • “The ban on smokeless oral tobacco is unjustified, illegal, harmful to health and represents a denial of consumer and human rights. It should be lifted without delay. • “The [EU] Commission, member states and elements of the public health community should not misuse the science of smokeless tobacco and harm reduction or use the [Scientific Committee on Emerging and Newly Identified Health Risks] report to justify a ban on a sub-category of smokeless tobacco. The science does not justify any ban on these products while cigarettes remain widely available and while more hazardous forms of smokeless tobacco is sold freely. • “Smokeless tobacco forms part of a ‘harm reduction’ market for lower risk alternatives to smoking – this could be an important market commercially in future, and if it does become sizeable, it will have considerable health benefits by reducing smoking. The EU could facilitate development of this market by setting standards for toxins present in smokeless tobacco placed on the market in the EU. • “To balance the market in favour of reduced risk products, governments should consider favourable excise tax treatment, relative to smoked tobacco, for nicotine products with greatly reduced risk, and allow meaningful risk communication through product marketing. Two celebrities -- Adam Yauch ("MCA" of the Beastie Boys) and Tony Gwynn (Hall of Fame baseball player) -- were recently reported to have suffered salivary gland cancer. 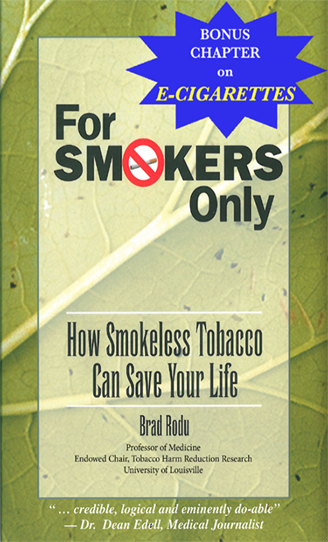 This has prompted questions about tobacco use as a possible risk factor. 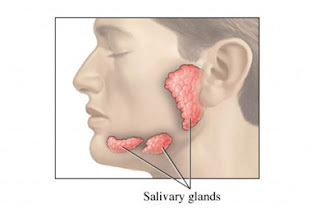 Cancer of the salivary gland is exquisitely rare. For perspective, data from the Surveillance Epidemiology and End Results (SEER) program at the National Cancer Institute reveal that there were only about 34 cases of oral/throat cancer annually among 100,000 men ages 40-84 years from 2001 to 2006 (see my recent post here). In comparison, SEER data show a mere 2.3 cases of salivary gland cancer within that group, or 23 cases per million men. Few epidemiologic studies have looked at tobacco use as a risk factor for salivary gland cancer; most are from the 1990s. Researchers from the M.D. Anderson Cancer Center in 1990 found that tobacco use was not a risk factor in an analysis of 64 cases (abstract here). They did find that a history of radiation therapy was a risk factor in both men and women (odds ratio, OR = 2); among women, high education, alcohol and use of hair dyes doubled the risk. A 1997 report based on 141 cases suggested that smoking elevated the risk of salivary gland cancer (abstract here), but it the increase wasn’t statistically significant (OR = 2.1, 95% confidence interval = 0.98 – 4.7). That study confirmed the risk for radiation, and also reported that occupational exposure to nickel compounds (OR = 6) and heavy alcohol use (OR = 2.5) were significant risk factors. 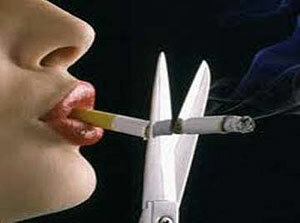 In summary, there is little evidence that smoking is a risk factor for salivary gland cancer. For smokeless tobacco, there is no evidence.